Hydralessence Facial- This is a great pick me up for all skin types. 1hour $80. LeGrand Classique Facial- A deep pore cleansing treatment and best choice for problem skin types. 80 minutes $100. Stimulastine Facial- A very intense smoothing and anti-wrinkle treatment to improve elasticity and overall skin health. 1 hour $85. or 90 minutes $120. 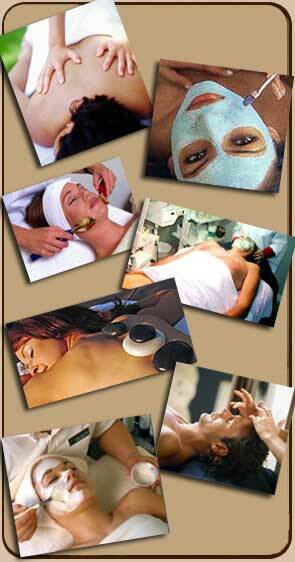 90 minute includes a resurfacing peel treatment and age defying mask.